A modern-day girl gets whisked away to a strange land where she is sacrificed to a water dragon god! In the blink of an eye, a modern-day girl named Asahi is whisked away from her warm and happy home and stranded in a strange and mysterious world where she meets a water dragon god! 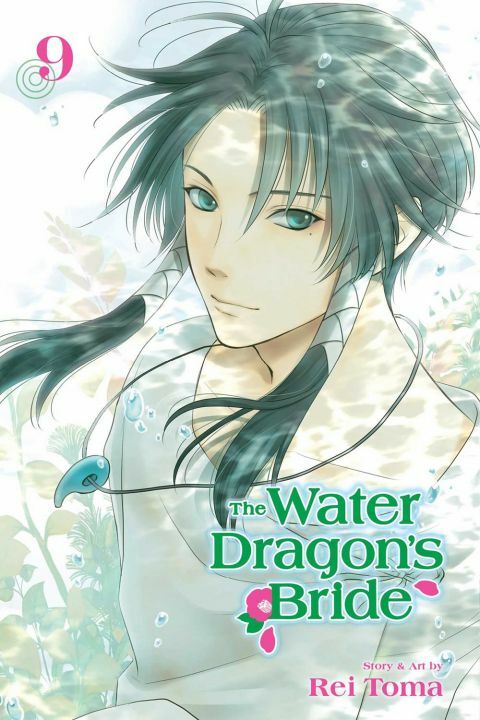 Other products for "Water Dragon's Bride" in "Books"